Judy Zimmer is the founder and president of Coachology.us, a Minnesota based coaching and consulting firm that was formed in 2004. In addition to being a Certified Effectiveness Coach, Zimmer holds one of the first certifications in the US as a Certified TIPS Innovation Profiling Trainer and Coach. 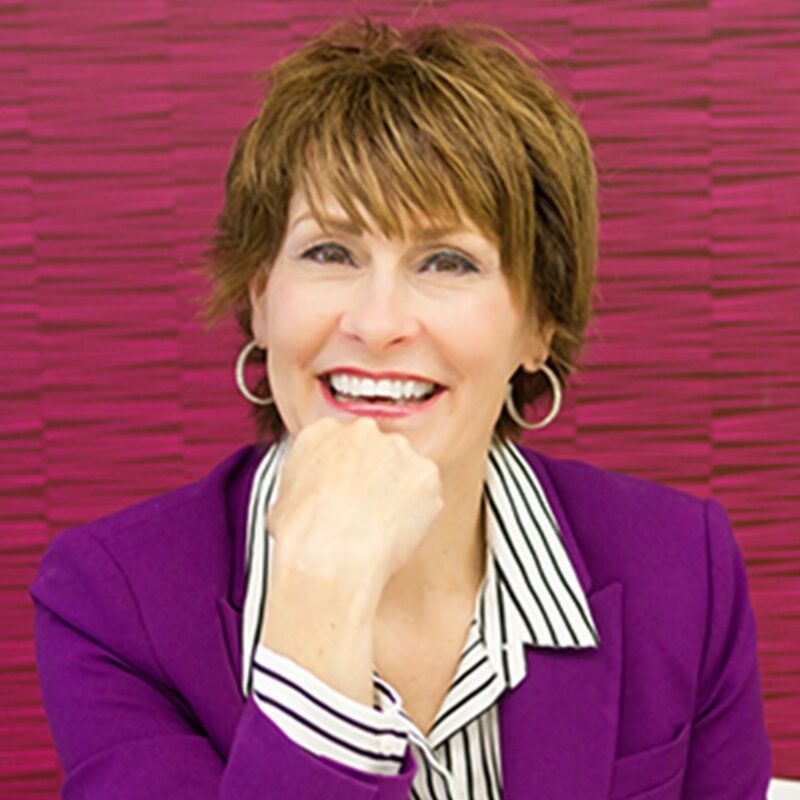 Judy has provided coaching to 1200+ executives and has given over 2000 presentations on coaching, personal branding, increasing revenue and managing your mindset. She has given presentations at General Mills, Anderson Windows, Verizon, Comcast, Farmers Insurance, Wells Fargo and more.